It’s nearly Valentines!! Or if you’re moving next week, like us, you might have already had it. We’re moving on Tuesday (TUESDAY!! As in 4 days time. Argh!!) so I decided to bring Valentines forward a week or so. This year I wanted to give Mike a decent present. 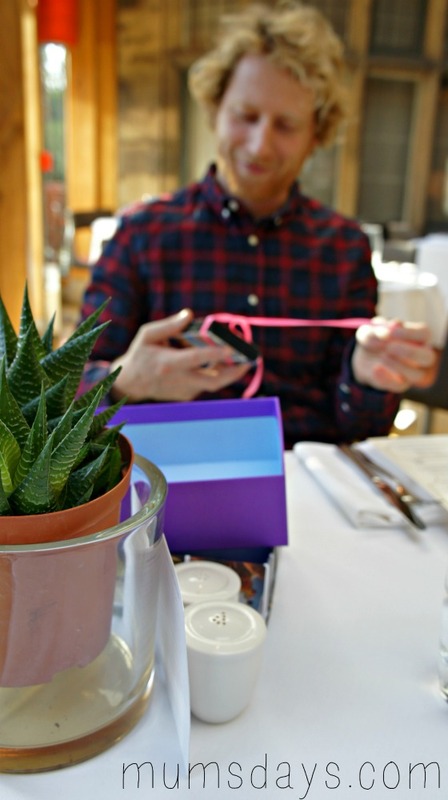 He always gives me such lovely, thoughtful gifts, so I made him something. 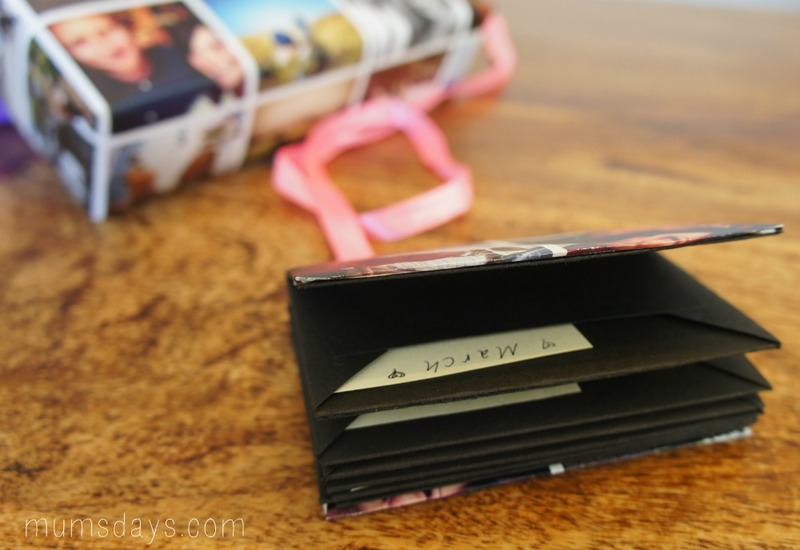 A 12 Date Gift Booklet! I have to say I’m quite proud of this! 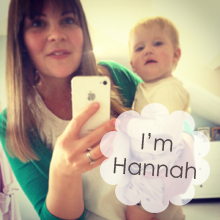 And I love the personalised paper from wrap.me – so easy but really special. 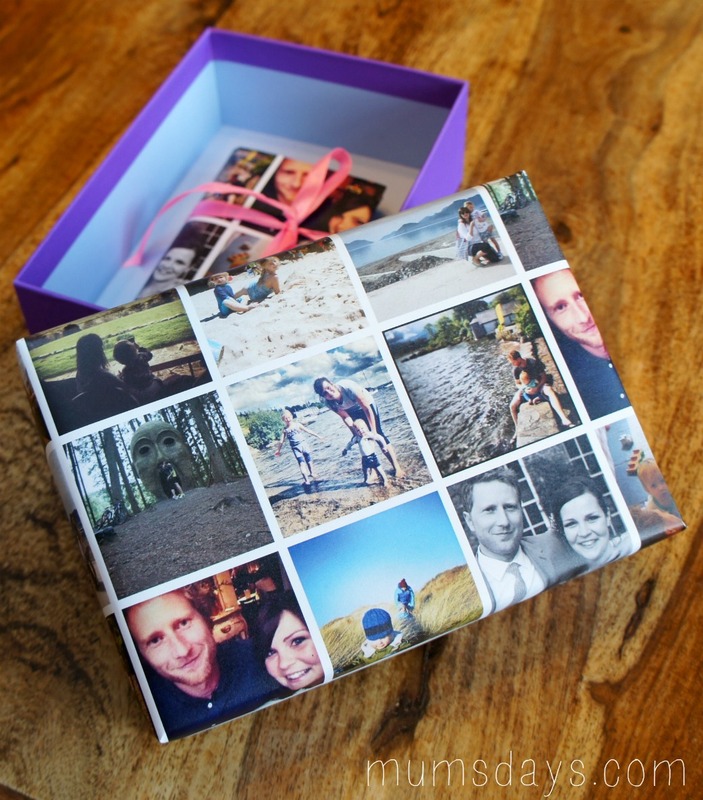 All you have to do is select some of your favourite photos and wrap.me make up a whole roll of awesome wrapping paper with it! 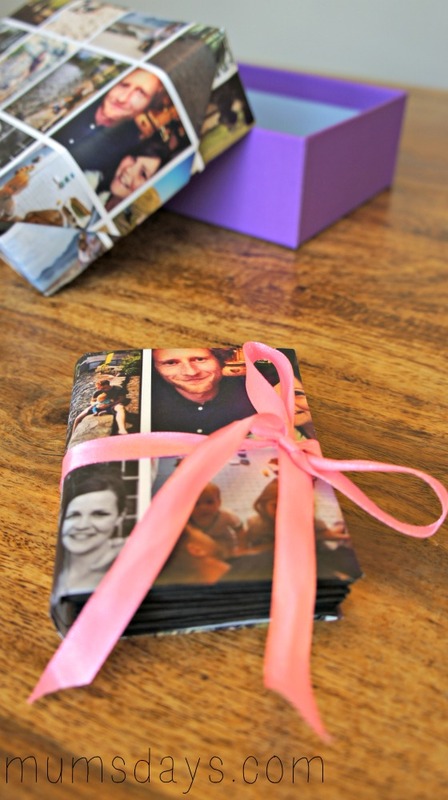 I used the wrap.me paper to wrap the box and also to make him this little book of 12 dates for us to do over the next 12 months. One for each month. 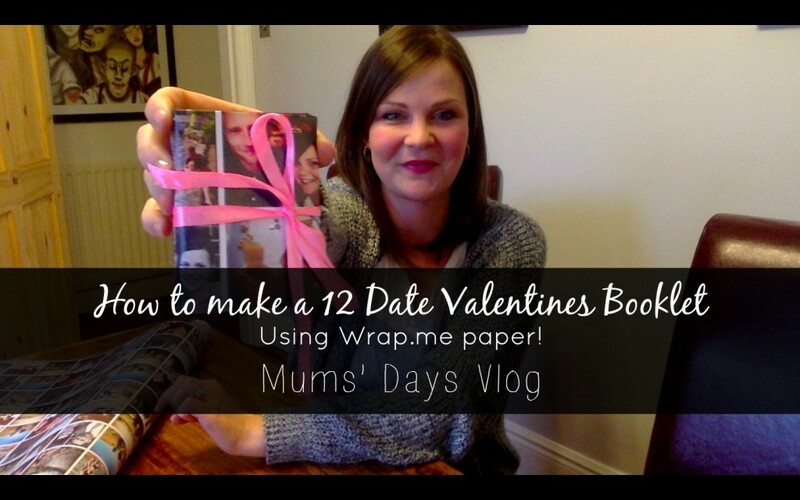 Should you fancy doing something similar for your loved one, I have done a video tutorial! It turns out those Blue Peter presenters make it look a LOT easier than it is to film a tutorial!! But here you go – feel free to fire over any questions if you don’t understand how to do something. It really is so simple and I can see myself doing this again for other people as a sweet little (thrifty!) gift. So if you fancy giving your other half something like this, it certainly doesn’t need to be pricey but if you can get a babysitter I would recommend it! For those who can’t get a babysitter, don’t panic, here are 11 ideas for at home date nights. The main thing is that you’ve spent some time thinking about your loved one and planning one to one time together. 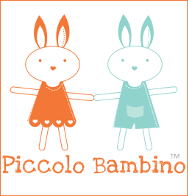 Having kids (particularly ones with a penchant for the early morning) can be tiring and the weeks fly by. Before you know it it’s Easter and you haven’t spent any quality time together. 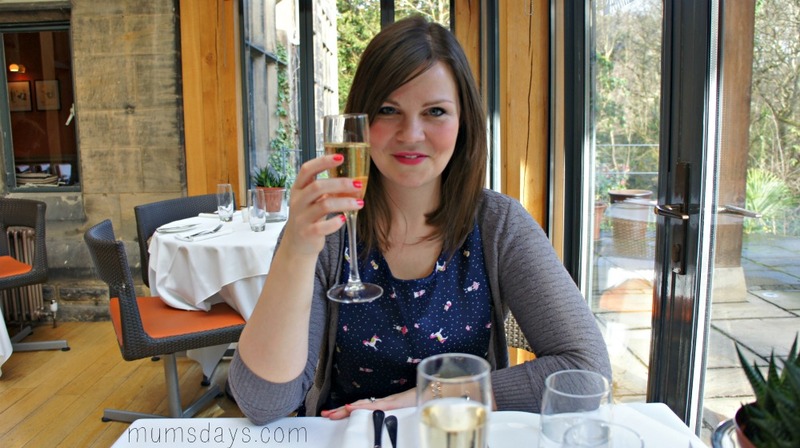 I took Mike out for a lunch date to Jesmond Dene House – ideal as it meant we didn’t need a babysitter – and gave him the gift there over a glass of bubbly. His reaction was so much better than I thought it would be. I thought he would laugh at me for making this goofy present but far from it. He was delighted that I spent time on planning things to do, things to look forward to, and he absolutely loved the wrap.me paper. Good job as I’ve got loads left! Cheers! What have you got planned for a Valentines Gift? I’d love to hear what you’ve got up your sleeves for your loved ones! Disclaimer: This post was written in collaboration with wrap.me but all the thoughts, sweat and tears (just watch the video if you don’t know what I mean!) are my own! This is beautiful. Worth the sweat and tears I’m sure. 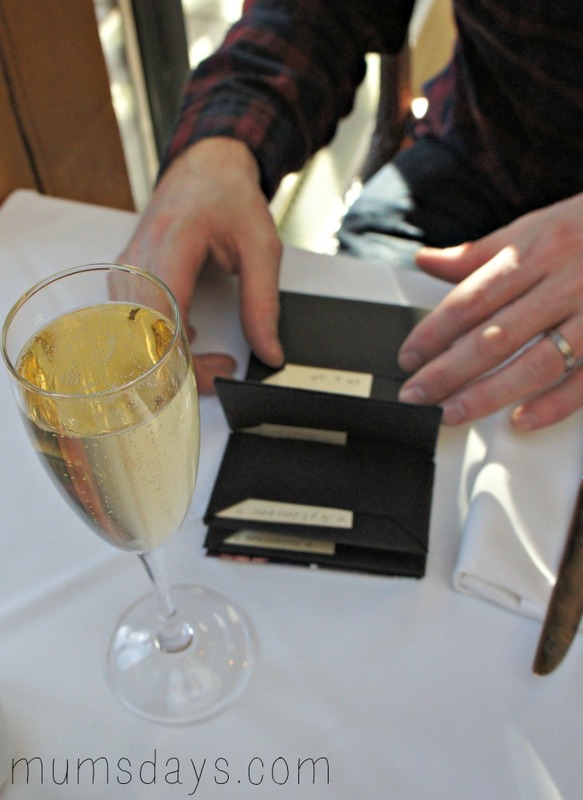 I gave Mr R a year of dates last Christmas but was no where near as creative as this, just a few envelopes in a basket. What a unique gift, great idea. Our Valentines presents to each other are usually books. Sounds a little boring in comparison but I quite enjoy searching out ones I think he’d enjoy. Great idea, we are a snap happy family and we love date night so this is a perfect mix! I hope you have a great year of dating together. Such a lovely idea and it all looks great too! 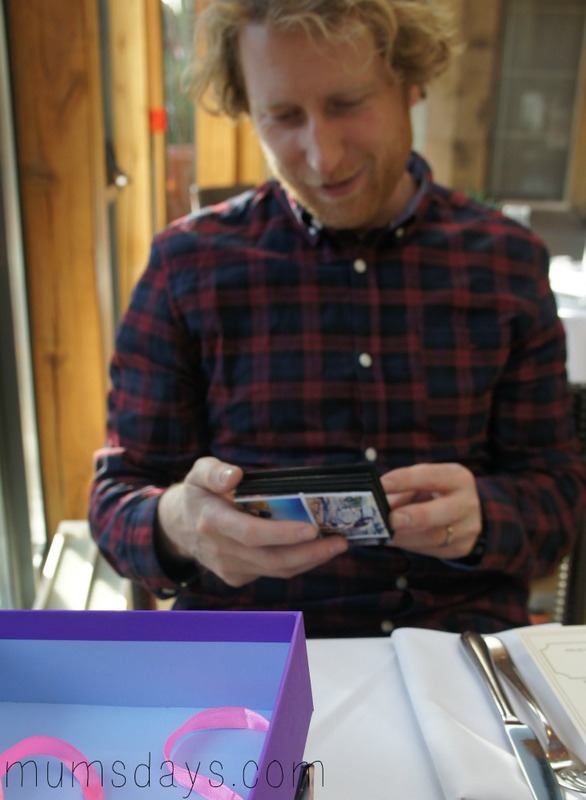 I did something similar for my husband for Christmas – it’s important to have things to look forward to, especially when having children makes pre planning essential!! Andrew goes to archery once a week for three hours so for me that is enough of a gift! 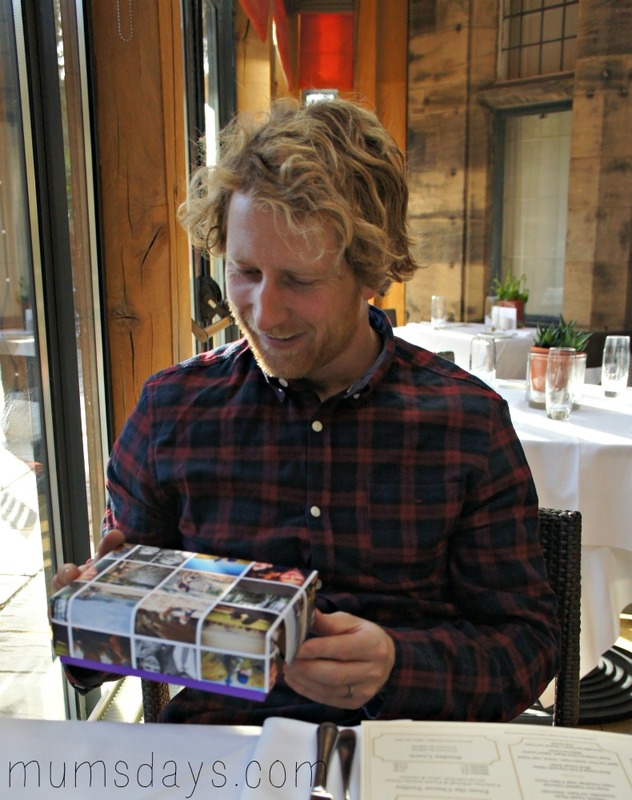 It’s our wedding anniversary coming up soon though and I do like the look of that wrapping paper so I might check it out, but I think I would maybe frame it? That’s as creative as it get unfortunately. 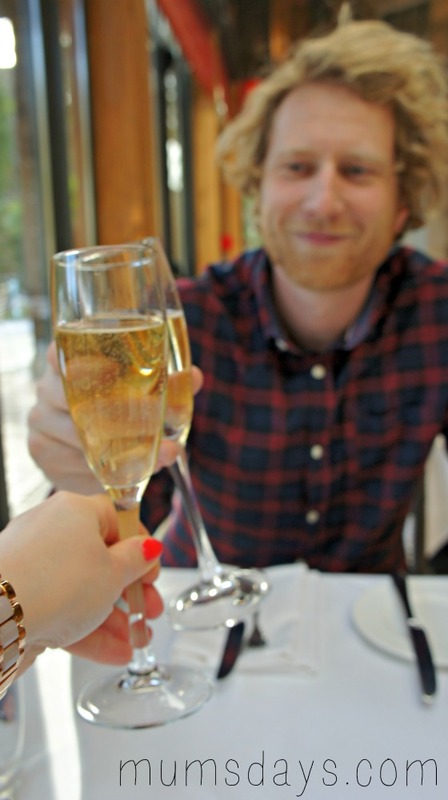 PS We had a date night in January for his birthday that I’ll have to tell you about when I see you. You will be SO disappointed in our pathetic-ness! 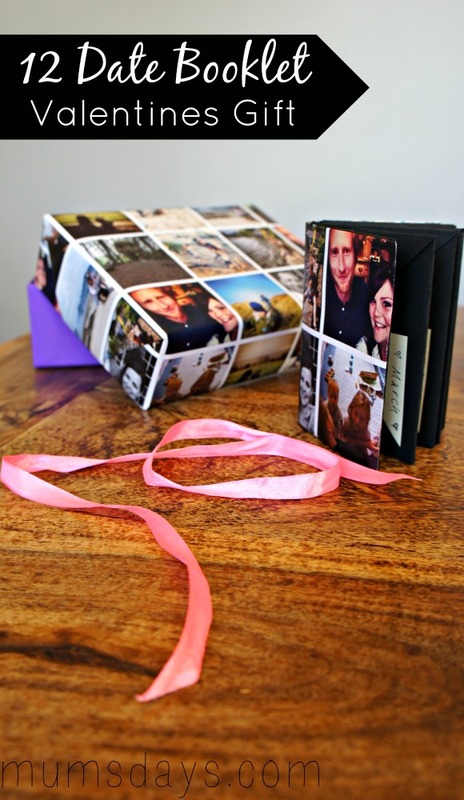 Such a cute idea!And would work well for birthdays and anniversaries too! Love this! What a cute and sweet gift idea! I love the idea of coming up with date nite plans in advance. Aww that’s such a lovely idea! I’d love to do something like that. You don’t even want to know about my Valentine’s – there isn’t gonna be one, so romantic!